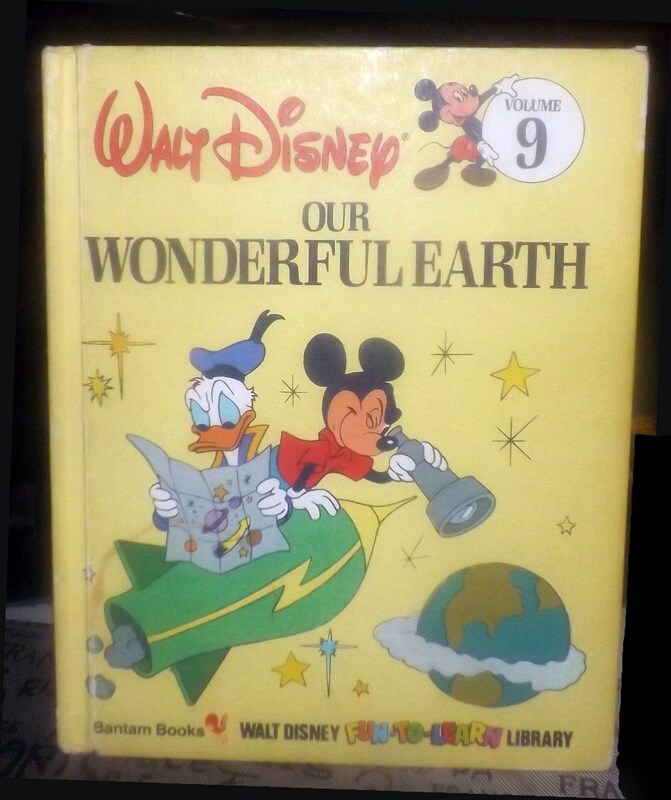 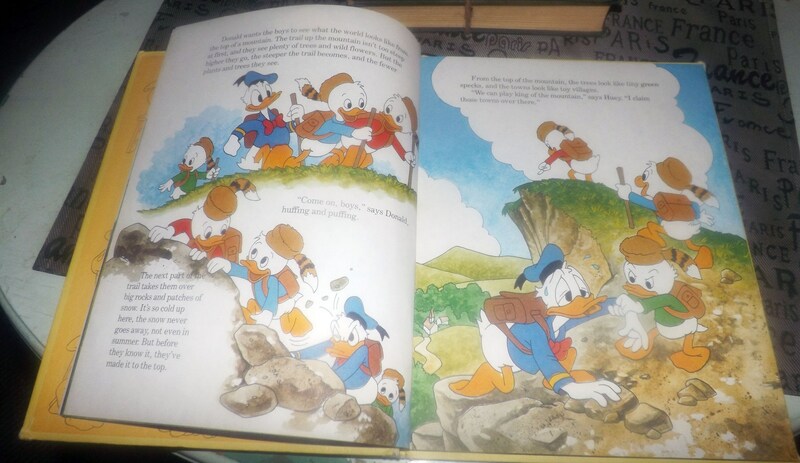 Vintage (1984) Walt Disney Mickey Mouse Donald Duck Volume 9 Fun to Learn Library Our Wonderful Earth hardcover children's book. 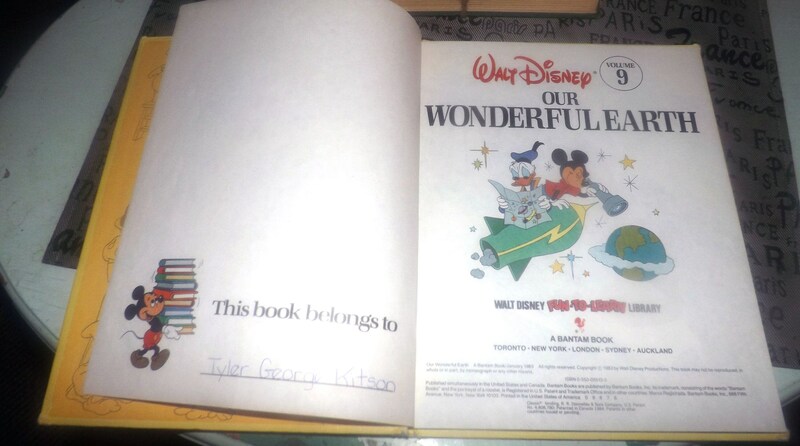 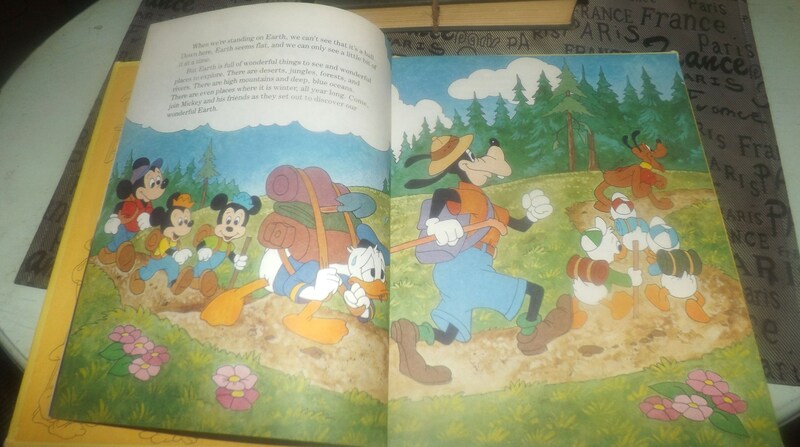 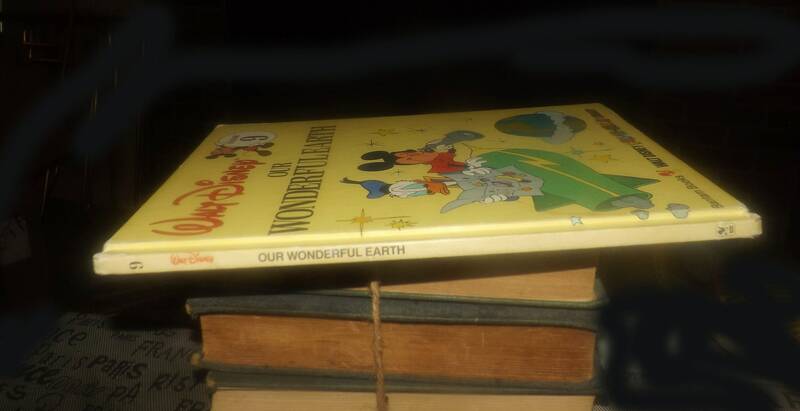 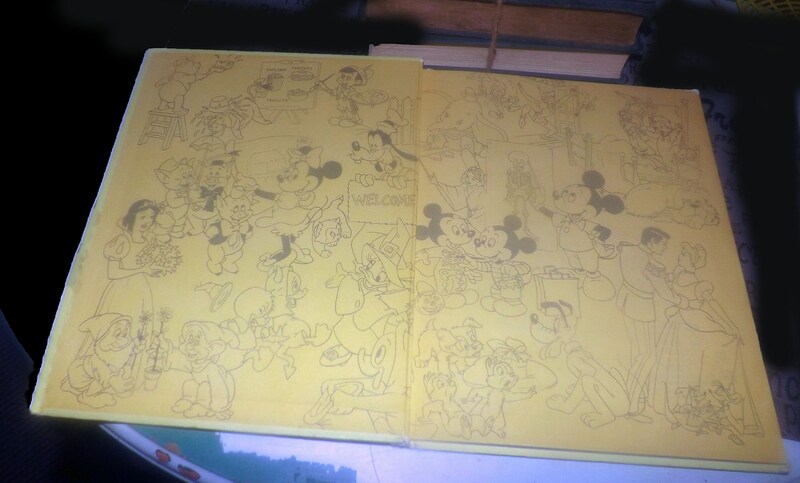 Vintage (1984) Walt Disney Mickey Mouse Donald Duck Goofy and pals Our Wonderful Earth hardcover book. 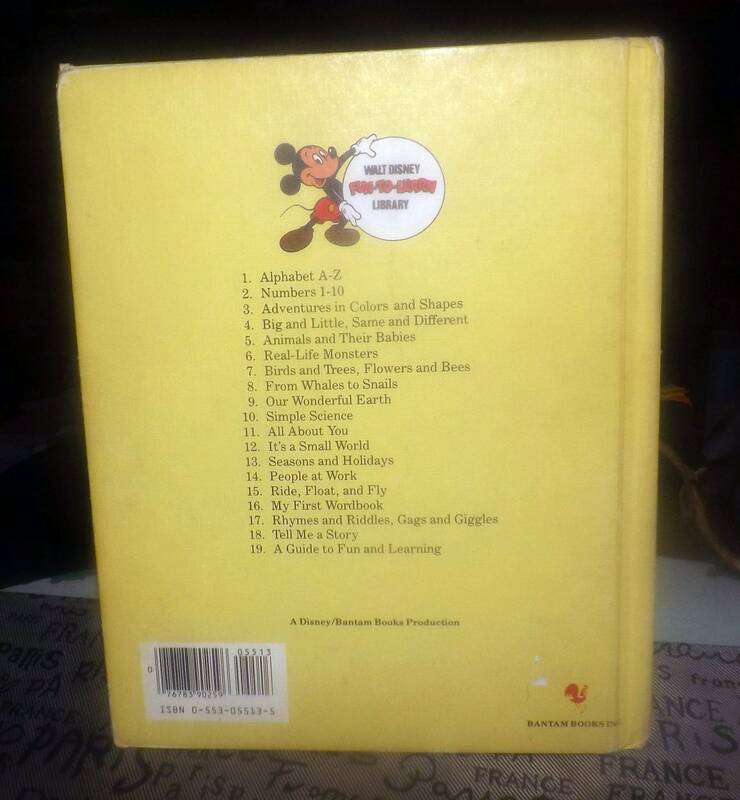 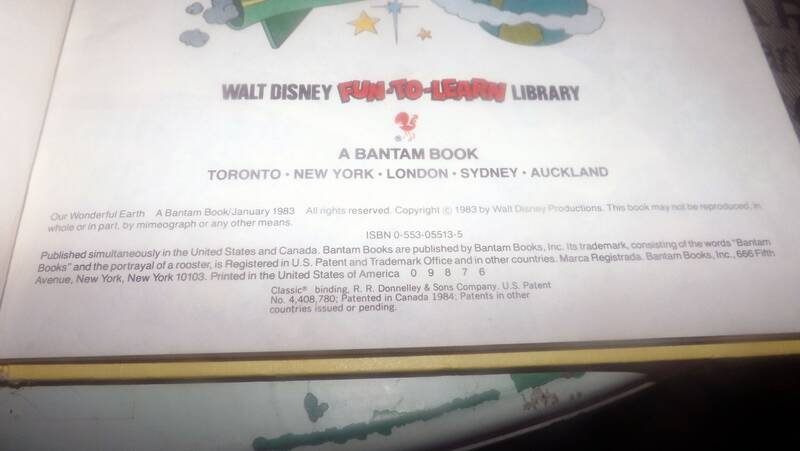 Volume 9 of Disney's Fun to Learn Library. 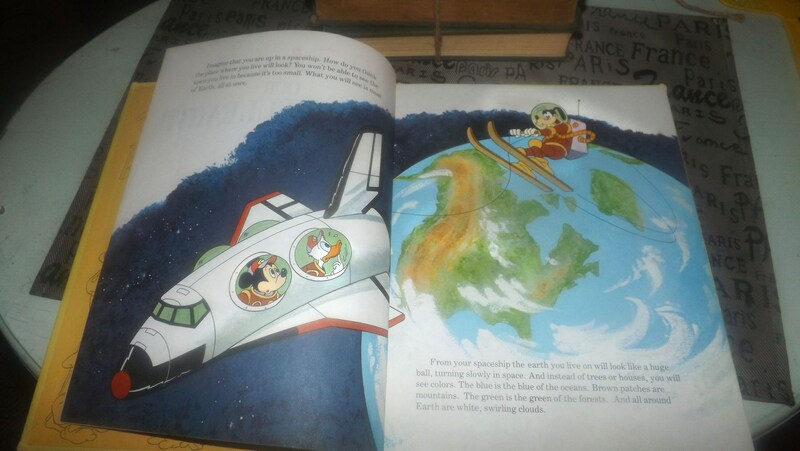 Mickey Mouse, Donald Duck and friends go traveling about the Earth - and outer space! 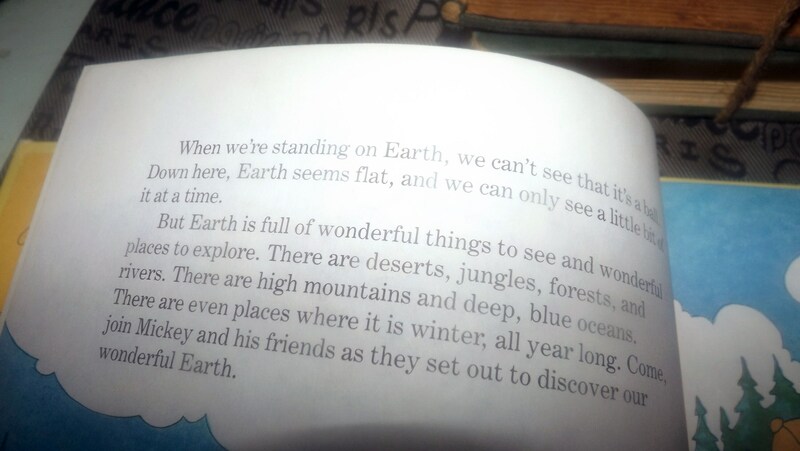 - uncovering unique and interesting facts about our planet.